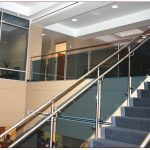 Founded in 1986, Stainless Fabricators, Inc. is a Florida based company that has its roots in the O.E.M. 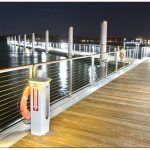 segment of the marine industry from mega yachts to your everyday cruisers and runabouts. 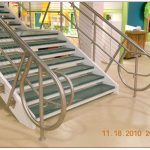 Stainless Fabricators business today is both in the O.E.M. 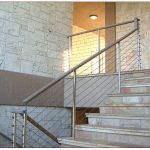 marine and the Architectural Ornamental Railings and Custom Fabricated Metal Products. 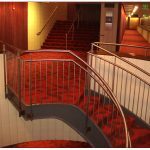 Over the years S.F.I. 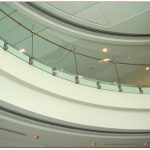 has maintained its reputation of quality, while expanding its product line to include a wide variety of commercial applications. 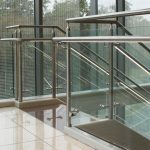 And because we have built our business on service as well as quality, we are also committed to on-time delivery of every product we manufacture. 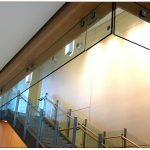 Before shipping, every inch of our product is thoroughly inspected, and then meticulously wrapped to protect its finished surface. 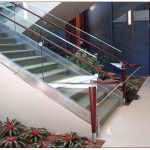 Our goal is to produce the finest hand-crafted products available today by utilizing modern technologies. 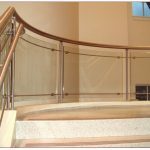 By taking pride in our workmanship, quality and service are assured every step of the way through the manufacturing process. 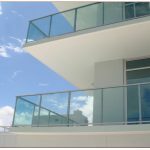 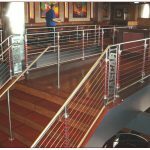 Founded on the sound business practices of Service, Quality and Honesty, our Principal Executives have over 100 years of experience working with stainless rails and aluminum fabrications covering the architectural and marine fields. 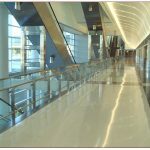 S.F.I. 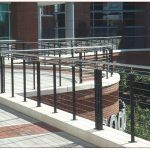 specializes in the fabrication of Custom Railings. 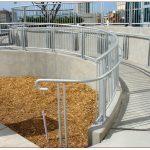 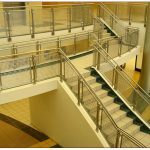 Our commercial and industrial division specializes in: Custom and Production Rails/Trellises/Cladding/Stair and many specialized Custom Metal Fabrications. 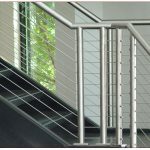 All of the above products can be produced with Stainless Steel or Aluminum. 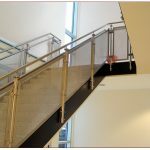 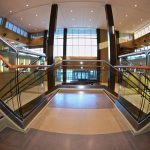 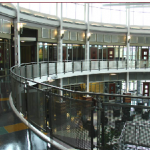 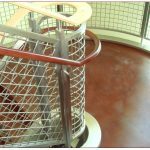 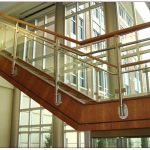 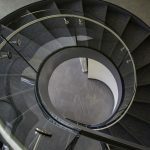 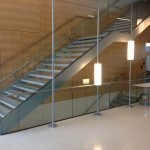 Stainless Fabricators has produced products for some of the largest and most Prestigious Contractors and Institutions. 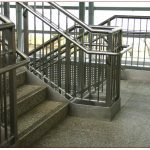 All of Stainless Fabricators, Inc., products are guaranteed for one year against defects in materials and workmanship. 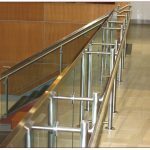 Fast on-time deliveries and reliable service guarantees us as the dependable source for your specialty fabrication needs. 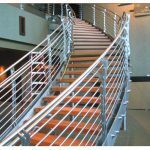 Stainless Fabricators will deliver the finest products to fit your budget.